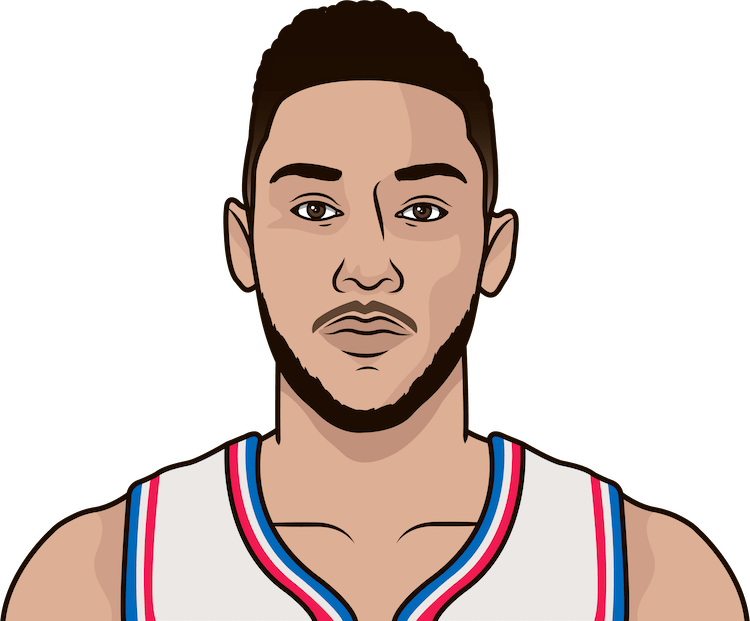 Ben Simmons had a career-high 12 assists against the Warriors on Saturday. His 8.0 APG leads all rookies. What are the most assists in a regular season game by Ben Simmons?